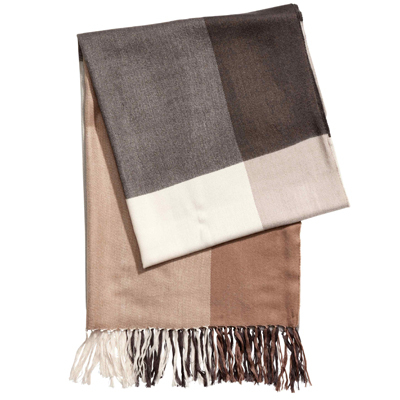 There must be something in the air that makes Autumn mornings extra special, just make sure you tackle that crisp breeze with some cosy outerwear, this beautiful soft weave scarf from H&M is perfect to match the season. What better way to start off the day than with a delicious breakfast at Marshes Shopping Centre. Whether it’s meeting up with some old friends or catching some much needed you time, Marshes has plenty to choose from. The River Café has just the thing to start you off right. 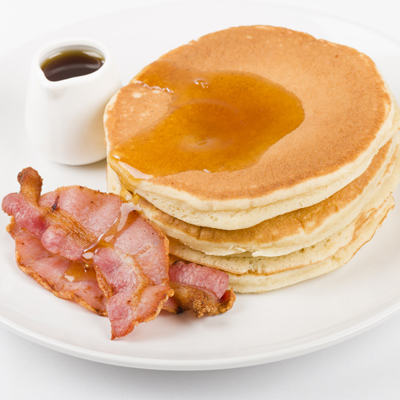 How does freshly made Pancakes with delicious streaky bacon lavished in maple syrup sound? Or feeling a little sweet? 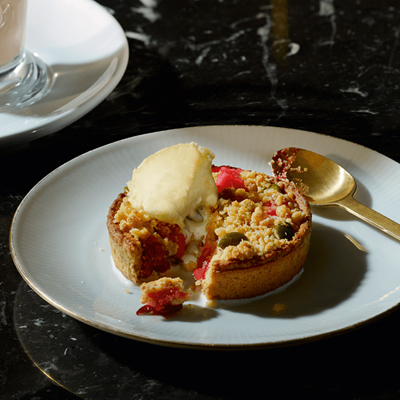 Then why not pop over to Costa Coffee and grab a delicious crumble tart with your morning brew, it’s made with wholemeal pastry, packed with Bramley Apple & blackberries, and topped with crunchy pumpkin seeds, yum.